Here is an edited excerpt of an article explaining the research; the article appeared in Chronicle, a publication for Boston College faculty and staff. Previous research has shown that simply touching — or even imagining touching — an object produces a feeling of ownership. 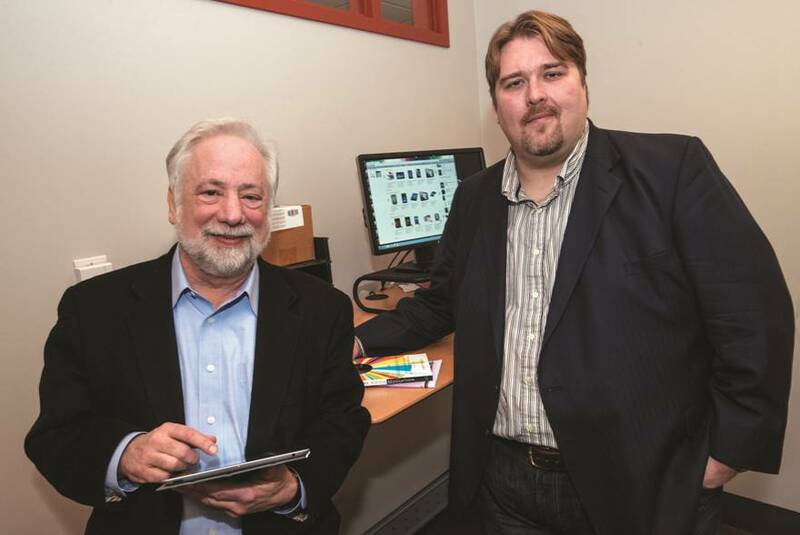 Boston College Carroll School of Management professors James Gips and Stevan Adam Brasel wondered what happens in an age when the object’s image is on the touchscreen of an iPad, smart phone or similar hand-held device? The Carroll School researchers had separate groups of people surf online for a sweater and a city walking-tour service using a touchscreen, touchpad, and normal computer mouse in one study, and for sweatshirts and tents on iPads and laptops in a second study. After choosing a product, participants were asked how much money it would take for them to sell their product to someone who wanted to buy it. Those using the touchscreen wanted almost 50 percent more money for their chosen product than those using a mouse or touchpad laptop. What implications might this research also have for young adults with smart phones? Cell phone shoppers, beware. One Response to iPad Shoppers: More Likely to Buy? They finally got iPad and it is easier for them to spend money.